Recording and subs by Sonya Luzina. English translation by Valeria Platonova. English revision by Katie Anderson. Recording by Sonya Luzina. Translation by Inna Farington and Julia B. Subs by Julia B. English revision by Annie Jowett & Lilly Llewellyn. Upload by Venche M. English translation and subs by Julia B. 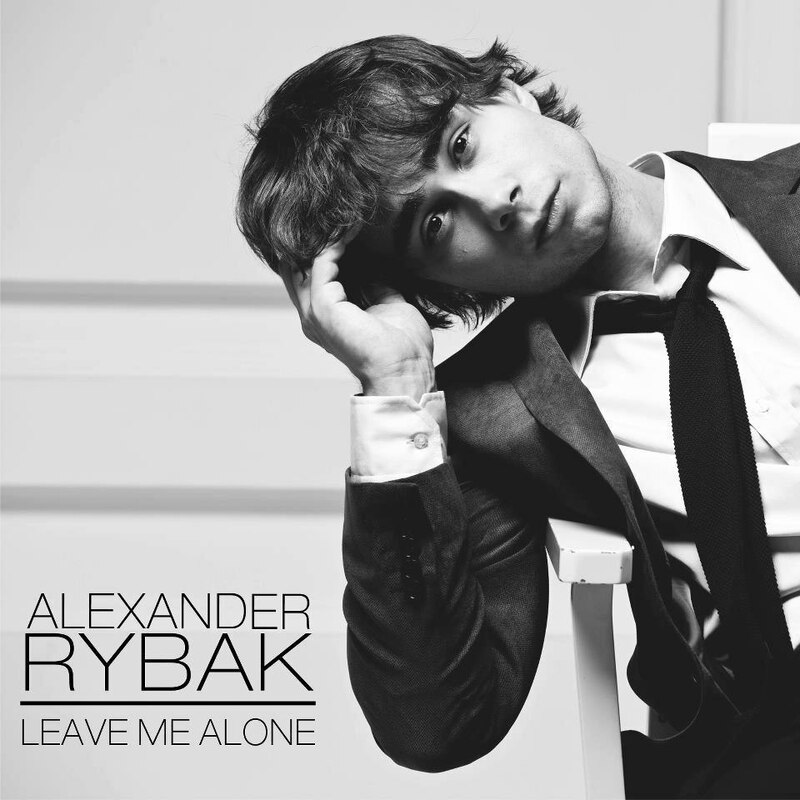 Article: Alexander Rybak Releases New Single 12.10.2012. Article published on www.escflashmalta.com 12.10.2012. Initially, Alexander Rybak was somewhat of a nobody having taken part in the Melodi Grand Prix in 2009 for the very first time with the song Fairytale and emerging as the clear favourite very quickly after all of the songs had been previewed. He would of course go on to win with a huge margin before going to the Eurovision Song Contest held in Moscow, Russia where he would also ensure victory just ahead of Iceland who were represented with Is It True? performed by the stunning Yohanna. His victory was the beginning of a brand new era for the European competition noting that charting success was being guaranteed not only for the winner but for a number of performers who were now starting to be backed by the regional departments of major recording labels. Following the release of three successful albums; Alexander Rybak is planning yet another release sometime soon hence forth why he will be releasing a new single, most probably off this upcoming album which remains a mystery thus far. Article published on www.eurovisionary.com 11.10.2012. Since winning Eurovision in 2009, you’d have thought Alexander Rybak had quite literally lived the fairytale. With fame however, comes attention, some of it most unwanted. Rybak’s newest single, out tomorrow, tells of the nightmare he has been experiencing lately with an obsessed fan trying to get too close. Since his Eurovision victory, young charmer Alexander Rybak has remained in the spotlight through his participation in high profile shows, such as Let’s Dance in Sweden. His name has been linked to various women in the tabloid press with rumours of romance, most of which has been welcome attention. Lately however, Rybak has been tortured by an extremely obsessive female fan who has badgered the star day and night, making his life hell. The girl in question travels around the world in an effort to get close to her idol, apparently even turning up on Rybak’s front doorstep! He has been swamped by over 600 e-mails from the amorous fan and has been forced to obtain an unlisted phone number, which, rather disturbingly, the troublesome fan manages to get hold of time and time again. The persistent girl still calls Rybak at least thirty times a day, and even more so at night, making it difficult for the star to get rest after a hard day’s work.Rybak has spoken openly about the ordeal through both his Facebook page and official website. His newest single is aptly entitled Leave Me Alone and is scheduled for international release tomorrow, the 12th of October. The troubled singer states on his official fan page that he wonders even whether or not the girl in question will realise the song is about her. Hopefully she’ll get the rather unsubtle hint and give poor Rybak some breathing space! 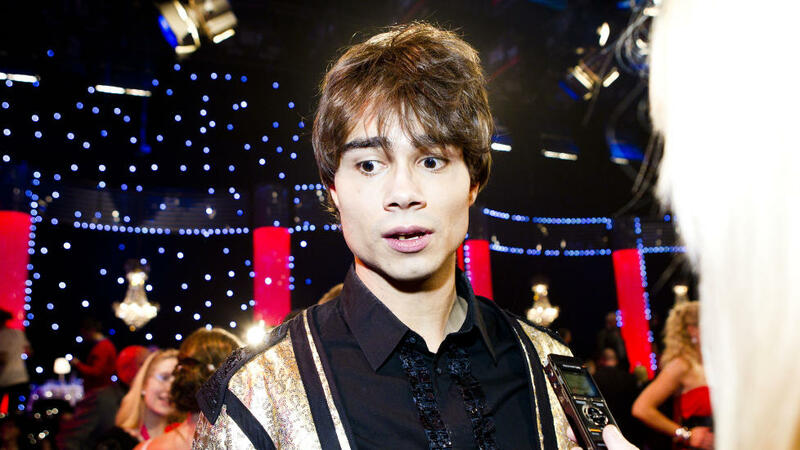 Alexander Rybak will sing with another Eurovision star! 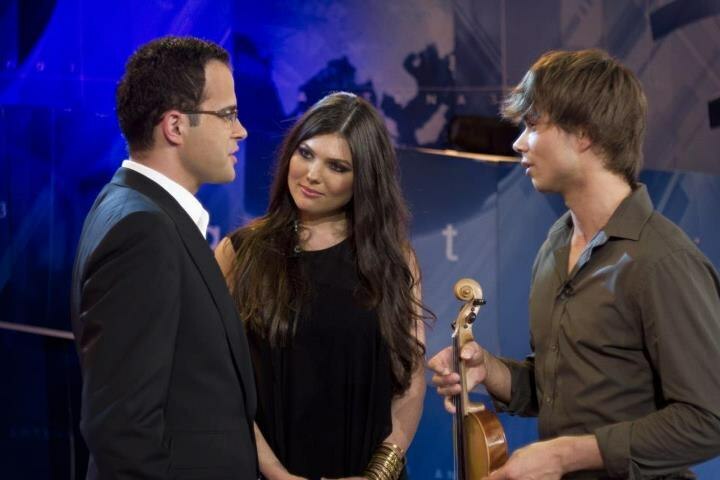 Alexander Rybak, will record a song in collaboration with Paula Seling who placed 3rd in the Eurovision Song Contest 2010 representing Romania. Rybak will visit Romania for the second time this year for another appearance at the Romanian X Factor show where the new song is expected to be presented.